Every two years, a major contemporary art exhibition – The Venice Biennale – takes place in Venice, Italy with specific events for art, contemporary dance, architecture, cinema and theatre. At this year’s exhibition, one artist’s extraordinary work re-created a traditional assistive device using razor blades. Tayeba Begum Lipi, born in Gaibandha, Bangladesh, is known for creating paintings, prints, videos, and sculptures that articulate themes of female marginality and the female body. 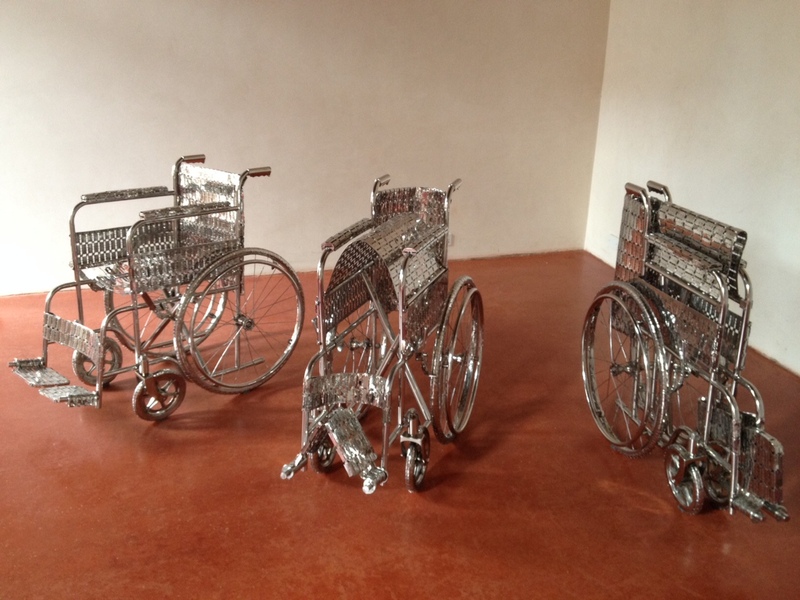 While many of her sculptural works purposefully use unexpected materials to speak primarily to the violence facing women in Bangladesh, her razor blade wheelchairs showcased at this year’s Biennale inspire an view on disability. This piece – simultaneously beautiful and dangerous – reflects the challenges those with disabilities face daily in a world that continues to embrace ableist assumptions and beliefs. Looking at the detail of the piece I feel its message… when our society marginalizes people with disabilities, it perpetuates a kind of slow violence that will ultimately, destroy us all ~ as Emma Lazarus explains “Until we are all free, none of us are free”. “Scholars and people who are activists for disability rights have spent a lot of energy in the last decades showing that disability is not about the state of a human body; it’s about the built environment, structures, and institutions that make life possible and meaningful—or conversely, impossible and meager—for certain kinds of bodies and minds. 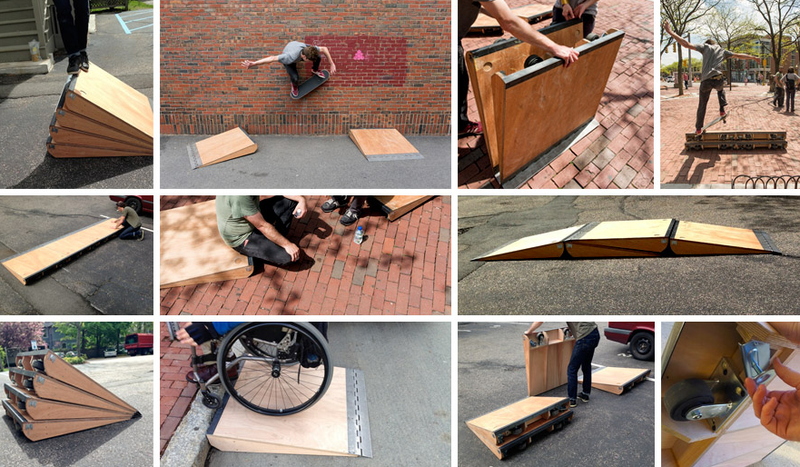 In other words, disability studies has worked to transition an understanding of disability from a “medical model” to a “social model.” A social model of disability opens up the discussion to consider how design and technologies might be re-imagined for all kinds of bodies, not “assigned” to those with medicalized conditions. See what I mean? ROCKSTAR! Dr. Who, Halloween, and the most awesome wheelchair costumes! 1. It’s the 50th anniversary of Dr. Who! The long running BBC science fiction tv series about the adventures of a time-traveling humanoid alien known as the Doctor. My brother and I seriously loved this show when we were kids – it has great characters and some seriously creative low-tech special effects! 2. Dr. Who travels in this super cool ship – the TARDIS – a time machine that is bigger on the inside than the outside. 3. 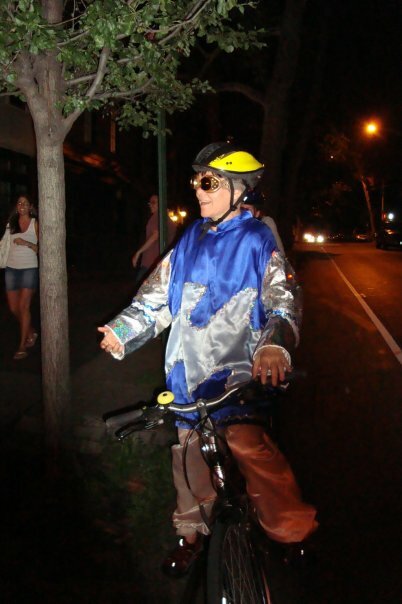 It was Halloween a few weeks ago and I’ve started to notice an awesome trend toward Wheelchair Costumes (what a great idea!). There are lots of great ones out there, but one of my all time favourites is from the UK of Dr. Who and his TARDIS! 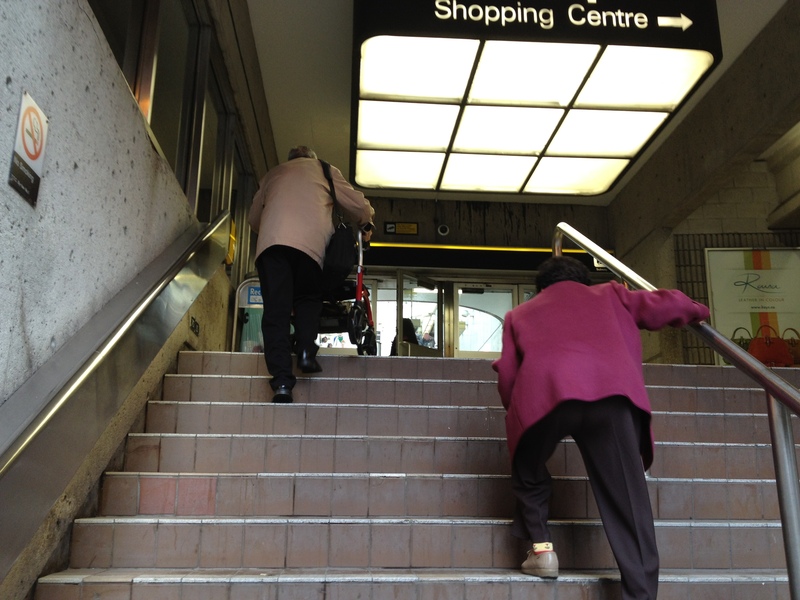 Reimagining Accessibility Design Challenge launched – and about time! Arguing the now 45 year old symbol for accessiblity is neither inclusive nor welcoming, last week the Honorourable David C. Onley, Lieutenant Governor of Ontario joined OCAD University to launch Reimagining Accessibility, an international student design challenge to replace the traditional wheelchair sign with a more encompassing and inclusive symbol (or symbols) of accessibility. 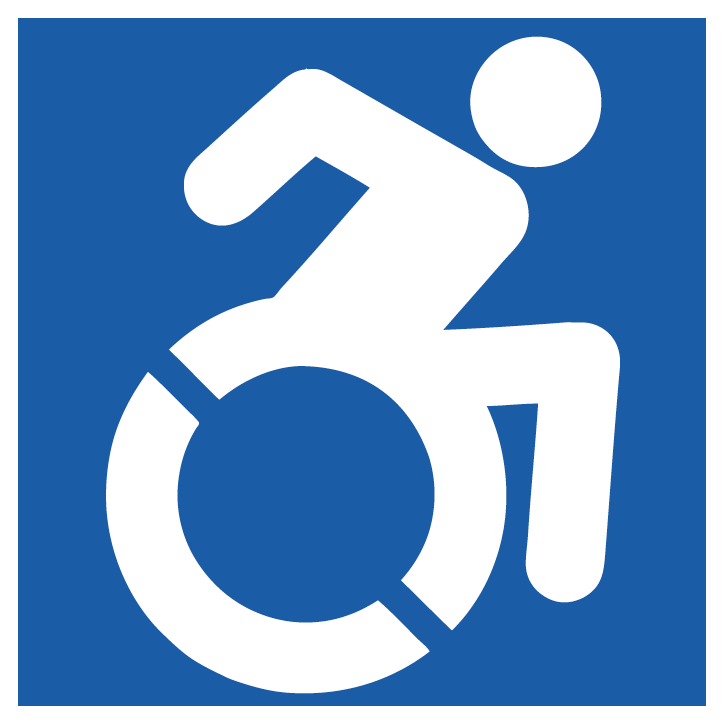 Onley, himself in a motorized scooter, challenged post-secondary students to “turbo-charge blue wheelie into the 21st century” by designing a symbol that lets people know “no matter your access needs, you are welcome here”. Hear hear I agree! That stationary stick figure just doesn’t reflect the lives and dreams of the many people I’ve met with disabilities. We can do better, the possibilities are endless, and I can’t wait to see what the students come up with! The competition is open from now until October 25. Winners will be announced on November 1 in the presence of Her Royal Highness, the Countess of Wessex, who will be visiting Ontario. The final designs will be presented to the International Standards Organization for consideration. A first prize of $5,000 will be awarded, along with two honourable mentions of $2,500 each. Personalized Prosthetics – What’s your fancy? Personalized prosthetics serve many purposes beyond function – not only can they get people where they need to go, they do so with style, with fun, with flare, and yes with FASHION. Check out the ‘alternative limb project’ where consumers are participants in the design process selecting pieces that either “blend in with the body or stand out as unique pieces of art, reflecting the wearers imagination, personality, and interests”. Personalized prosthetics, like personalized mobility devices, not only delight the eye, they help to break down social barriers by promoting conversation, admiration and interest. 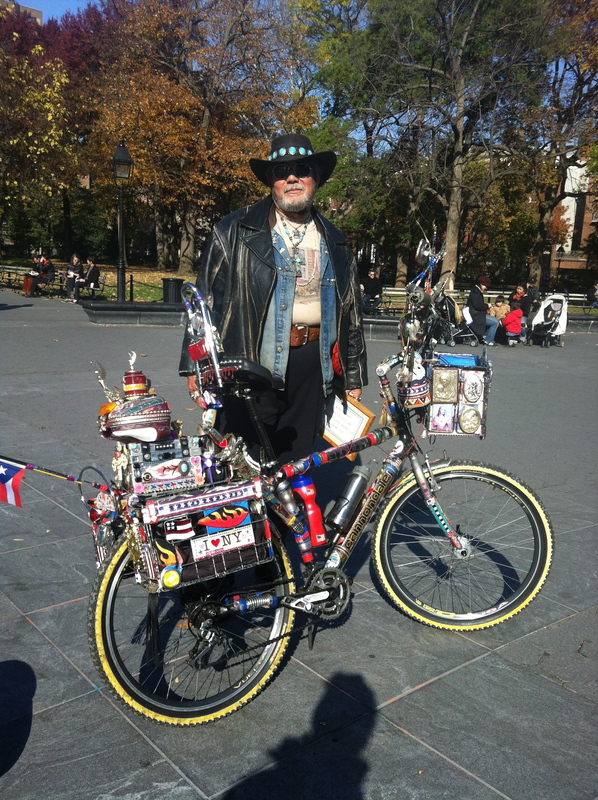 Pedal power – Bikes AND People – are just COOL! 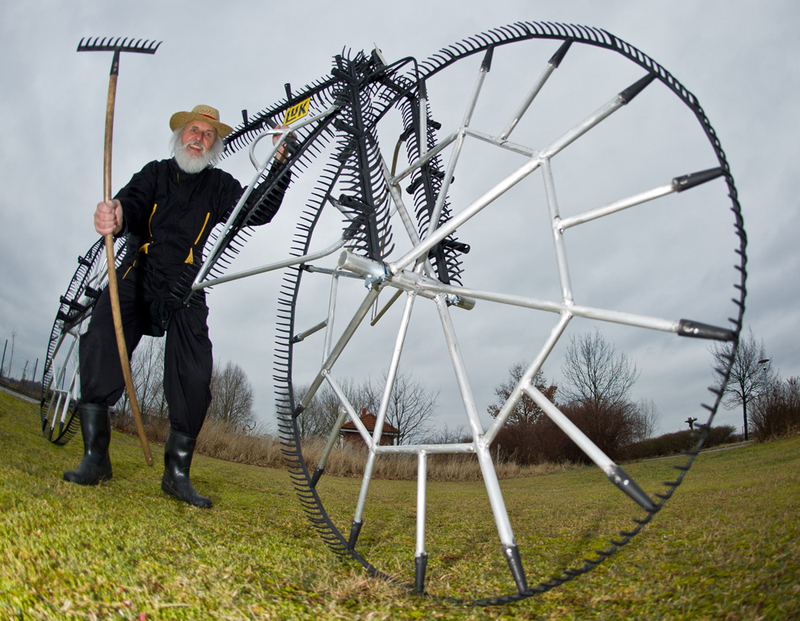 German bike designer Dieter “Didi” Senft, aka El Diabolo during the Tour de France, presents his latest bicycle invention, the so-called ‘111-twelve-teeth-rake-bicycle’ in Storkow, Germany on March 12, 2012. The bicycle is made of 111 garden rakes.